Charleston, S.C.: Crunchy Data — the leading provider of trusted open source PostgreSQL technology and support — in collaboration with the Center for Internet Security®, is pleased to announce the publication of a PostgreSQL CIS Benchmark™ for PostgreSQL 10. Crunchy Data collaborated with CIS® by evaluating open source PostgreSQL 10 against CIS’s security requirements and developed the guide defining how open source PostgreSQL can be configured and deployed to meet security requirements for enterprise systems. Charleston, S.C.: Crunchy Data — the leading provider of trusted open source PostgreSQL technology, support, and training — is pleased to announce the publication of a PostgreSQL CIS Benchmark™ in collaboration with the Center for Internet Security®. Crunchy Data collaborated with CIS® by evaluating open source PostgreSQL against CIS’s security requirements and developed the guide defining how open source PostgreSQL can be configured and deployed to meet security requirements for enterprise systems. August 31, 2017 - Crunchy Data Solutions (Charleston, SC) is pleased to announce the availability of Crunchy Certified PostgreSQL 9.6.5, 9.6.5, 9.5.9, 9.4.14, 9.3.19, and 9.2.23.  Crunchy Certified PostgreSQL provides enterprises with a commercially supported, trusted package of 100% open source PostgreSQL and PostgreSQL technology. With a documented history of focusing on security, Crunchy Certified PostgreSQL is the first commercially-available open source relational database management system to receive Common Criteria certification (EAL 2+). Charleston, SC: Leading open source PostgreSQL technology, support, and training provider Crunchy Data is pleased to announce the release of an open source project that provides tools to automate compliance with the guidelines of the PostgreSQL Security Technical Implementation Guide (STIG) by the U.S. Department of Defense (DoD). August, 2017 - Crunchy Data Solutions (Charleston, SC) is pleased to announce the availability of new RPM's for Crunchy Certified PostgreSQL 9.2 through 9.6. With a documented history of focusing on security, Crunchy Certified PostgreSQL is the first commercially-available open source relational database management system to receive Common Criteria certification (EAL 2+). Charleston, S.C.: Crunchy Data — a leading provider of trusted open source PostgreSQL and enterprise PostgreSQL technology, support and training -- has been awarded a five-year U.S. General Services Administration (GSA) IT Schedule 70 contract to provide PostgreSQL Secure Enterprise Support and PostgreSQL database engineering and professional services. 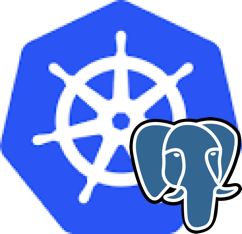 Crunchy Data’s PostgreSQL Secure Enterprise Support provides access to Crunchy Certified PostgreSQL, a 100% open source trusted distribution of PostgreSQL and PostGIS.